While undertaking research projects, the Centre aims to develop human resources who are trained in technology, design and entrepreneurship for end-to- end innovations for the bottom section of the pyramid. 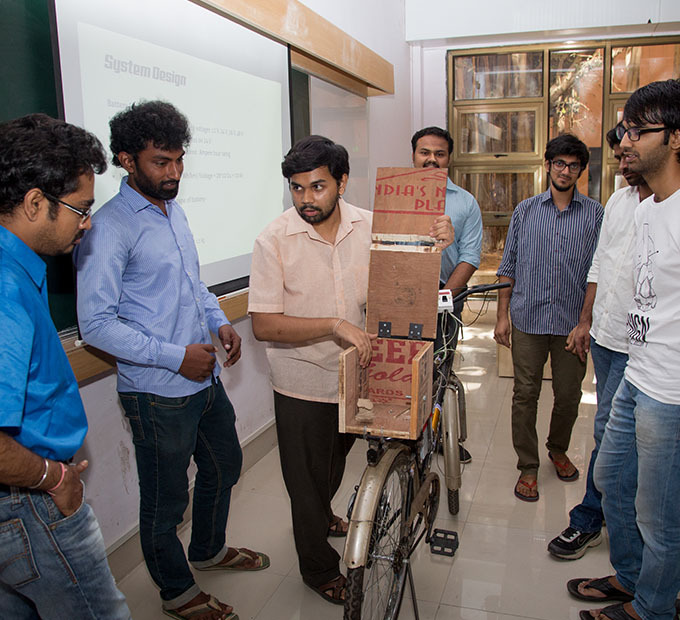 Towards this end, the Centre offers two seminar-based courses to help the students understand the challenges of designing and implementing technology solutions for resource-constrained communities. 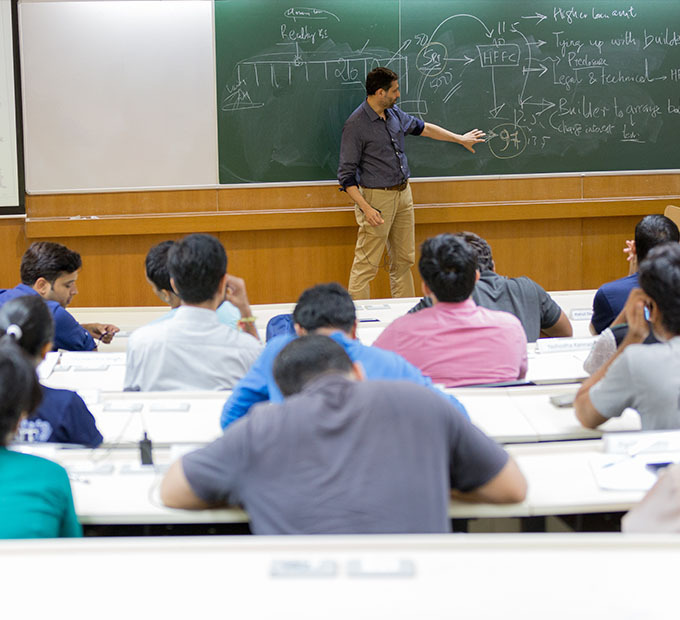 The two courses are Institute Electives - in fall (MNG 629) and spring (MNG 630) sequence - designed to acquaint the Tata Fellows and other students in the course with perspectives on developmental issues and equip them with the requisite skills and methodologies, emphasizing both on problem identification and solving. The course pedagogy is interactive with a combination of project work and coursework, along with seminars, discussions, and workshops. Over time, it has evolved to encompass a unique blend of lectures by Institute faculty members and industry professionals, case studies of failed and successful innovations targeted to the BOP segments which are followed by interaction with the respective companies, and in-class and field activities.